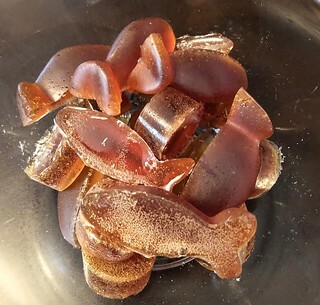 I take herbal tea and turn it into candy! Herbalism keeps showing me how I can make medicine taste so good. Candy that is great for stress and the tummy!